Please note: You can create multiple addresses for each cryptocurrency based on your needs. 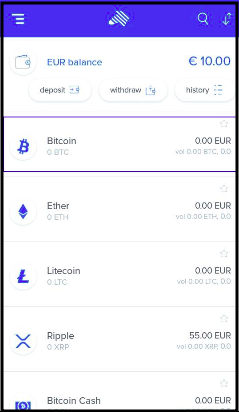 Select the cryptocurrency you want to send. From the home screen, click on Send. Select an existing address from the list or click on the bottom right icon '+' to add a new address. 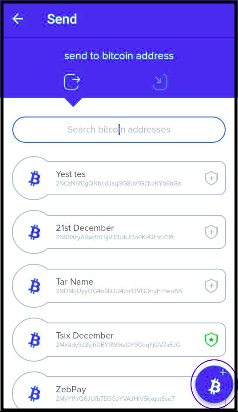 For new addresses, scan the address QR code or paste it, add a name for the bitcoin address and then tap on the tick mark icon. 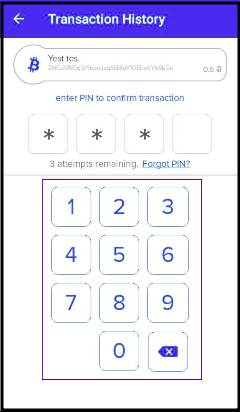 Enter your 4 digit PIN to confirm the transaction. 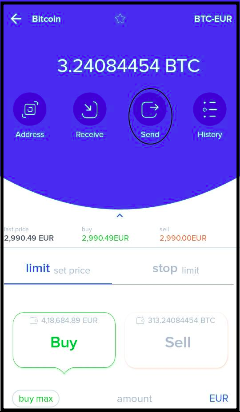 Click here to know the cryptocurrency transaction fee. For any assistance please raise a ticket.